The goal of this loan program is to strengthen Jordan’s resilience to the Syrian refugee crisis by addressing urgently needed rehabilitation of the wastewater treatment system in the north of Jordan, which hosts the largest number of Syrian refugees. Their presence has placed immense strain on already overstretched wastewater services. The total project cost is about EUR 44 million, including a grant of EUR 19 million from the EU Regional Trust Fund in Response to the Syrian Crisis, also known as the Madad Fund, and a EUR 25 million loan from the European Bank for Reconstruction and Development (EBRD). The Irbid governorate is located 83 km north of Amman. The proximity of Irbid to the Syrian border has resulted in a significant number of Syrian refugees resettling in the city of Irbid and in the towns surrounding it. The consequent population growth has placed enormous strain on the wastewater network, particularly in towns lying to the east and west of Irbid, which suffer from outdated wastewater collection infrastructure. Commercial, institutional, and industrial activities in the project area are limited, and most wastewater is produced by domestic households. The existing wastewater disposal system consists of cesspits or septic tanks that generally serve each property and are usually located within the vicinity of the residences. Once filled, the cesspits are emptied by sewage tankers in a burdensome and often hazardous process. The project will target 15 towns in West Irbid. 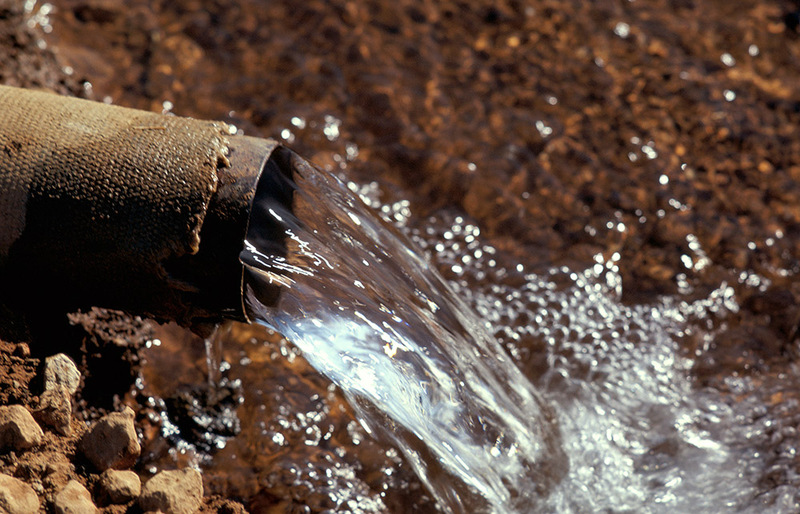 It will upgrade the existing wastewater network within all the towns, serving an area of 22 km2, by connecting them to the Wadi Al-Arab wastewater treatment plant (WWTP). It will also provide first-time sanitation to over 100,000 residents and thus address urgent socio-economic needs of both the local population and the refugee community in the project area. Infrastructure improvements financed through the operation are likely to avert potential health issues and related economic losses. The project is part of a broader international engagement with the Water Authority of Jordan (WAJ) aimed at developing and implementing a comprehensive wastewater investment program to resolve the country’s current issues in the sector caused by rapid population growth and the refugee influx.